Ok, we are happy to be back and are notifying you that we have openings for horses in need of finding new homes. 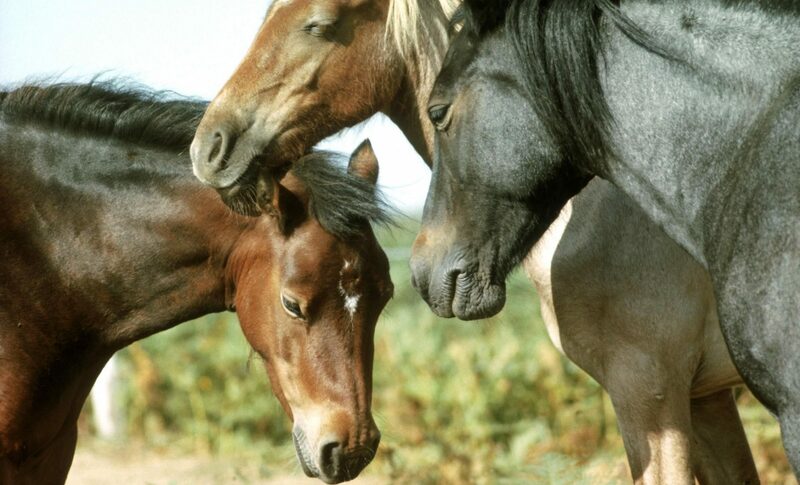 If you have that family friend and you just can’t seem to take care of him/her right now give us a call we have families waiting to find a horse that will fit their needs. This is a non-profit facility dedicated to giving sanctuary to abandoned, unwanted and abused horses.